Online ShopHome » Products » Gift Vouchers. Select the amount you wish to spend. 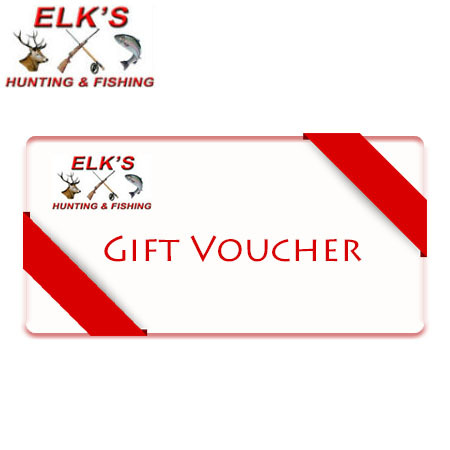 Enter GIFT VOUCHER into the “Coupon” field to receive free postage. To use the voucher bring the confirmation email into the store within twelve months of purchase, vouchers can also be used with online store. Vouchers for any value available in-store. We will post the vouchers free to you or anywhere else in Australia. Vouchers are available for a period of three years from date of purchase. 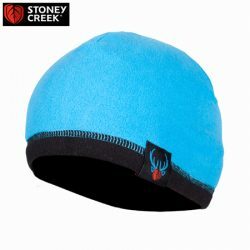 Stoney Creek Kids Skull Cap Beanie – Blaze Blue, Pink & RTXG Camo. 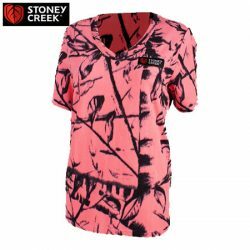 Stoney Creek Women’s Bush Tee – Apple, Pink & Watermelon. 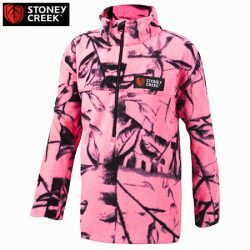 Stoney Creek Kids Long Sleeve Microplus Top – Blaze Blue & Watermelon.